Hey there! 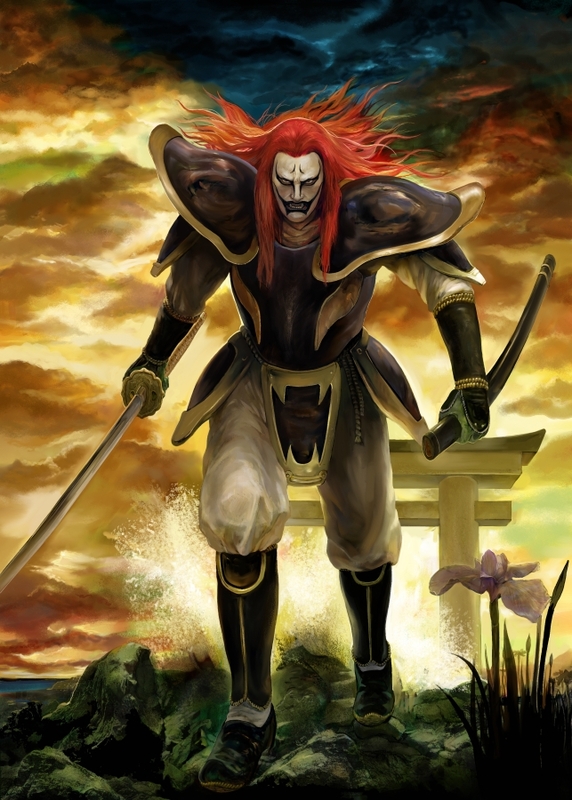 I've been wanting to request for a Samurai character that was originally from one of Namco's arcade games called Genpei Tōma Den also known as The Genji and the Heike Clans for a custom in Soul Calibur III. It is this badass Samurai character called Taira no Kagekiyo. I heard that if you get the dark armor parts along with the mask itself, you'll create this character fighting his opponents in the game. But I really don't know what are the right parts that I should use for this fighter, if only someone who is skilled can put out a formula so I can know the parts that I should use for my Taira no Kagekiyo custom fighter.